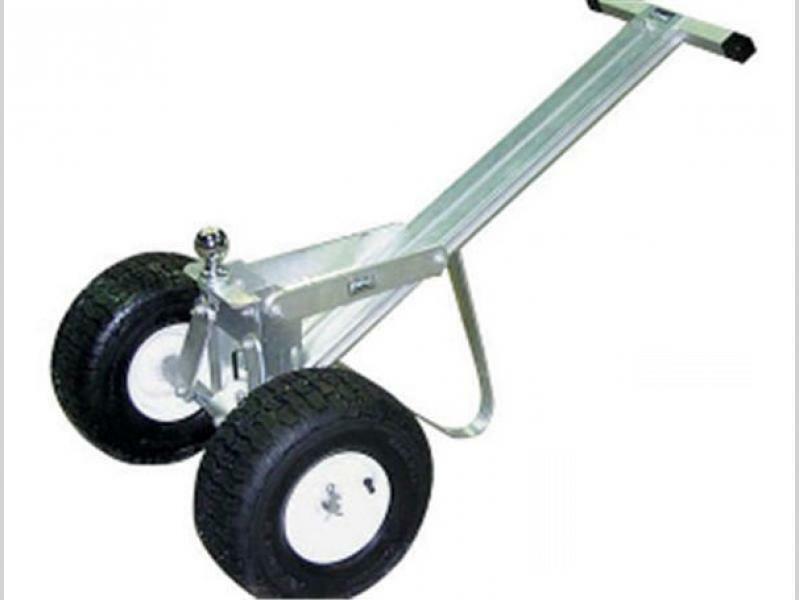 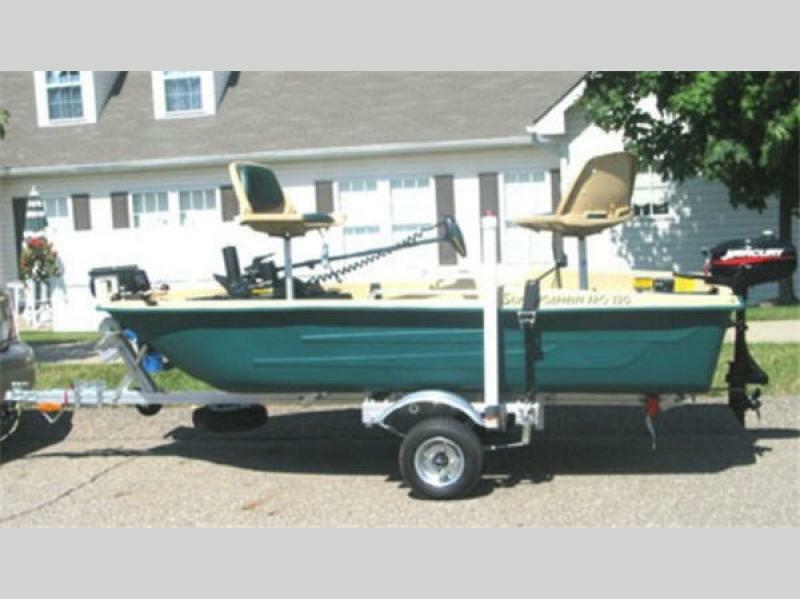 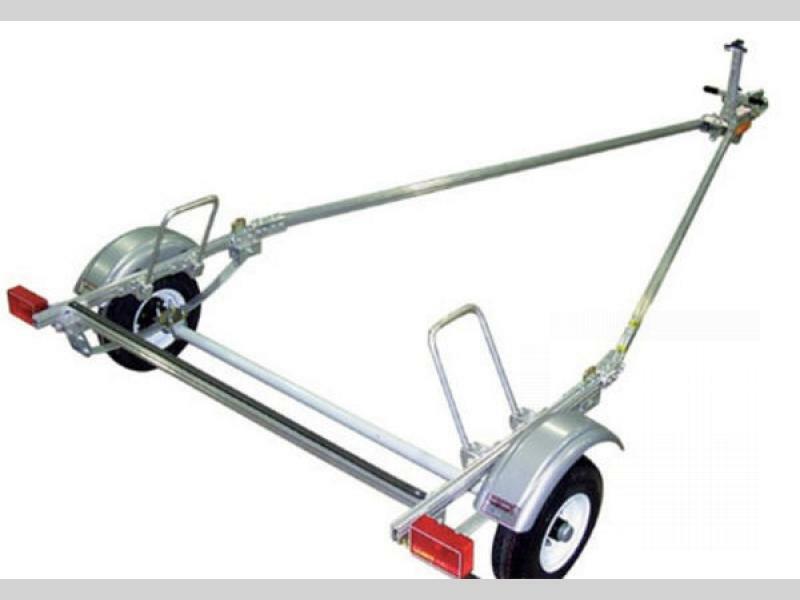 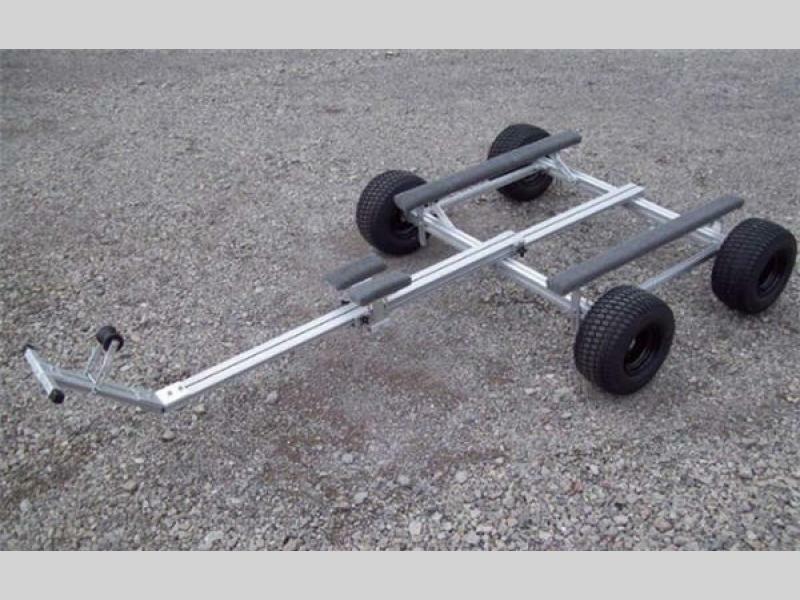 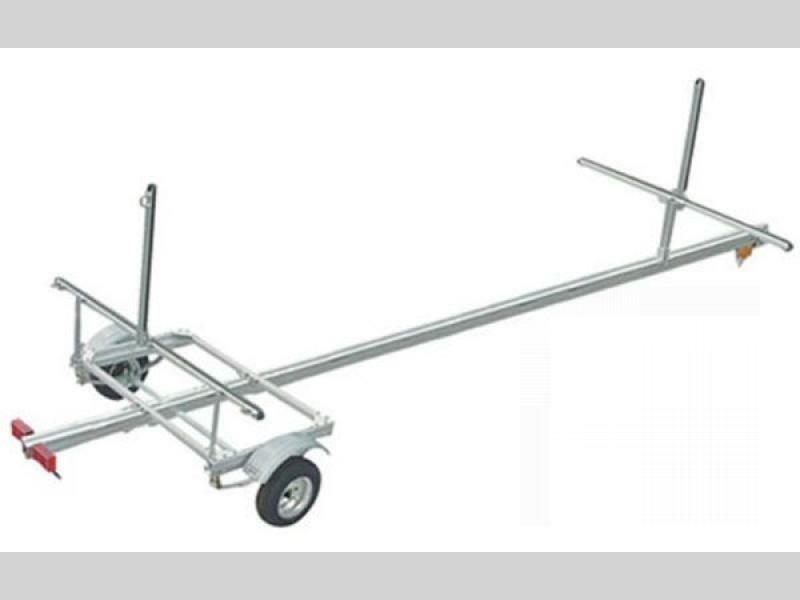 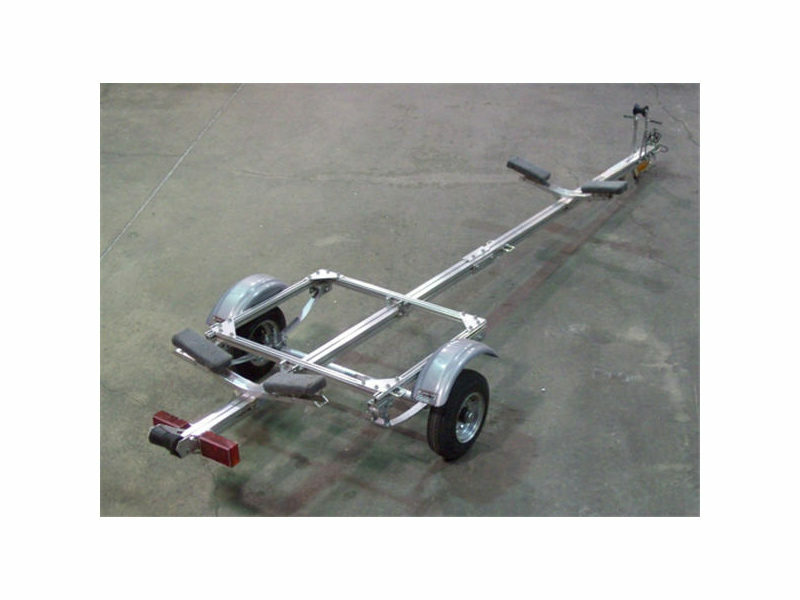 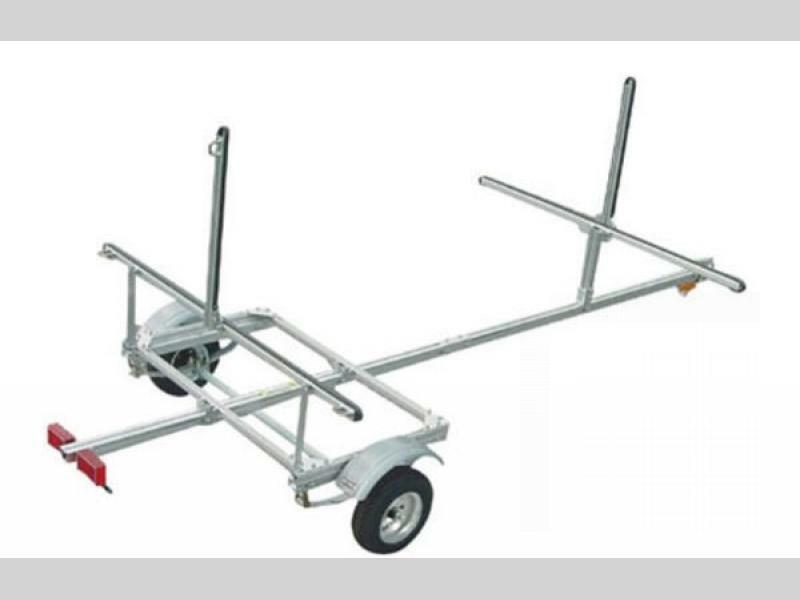 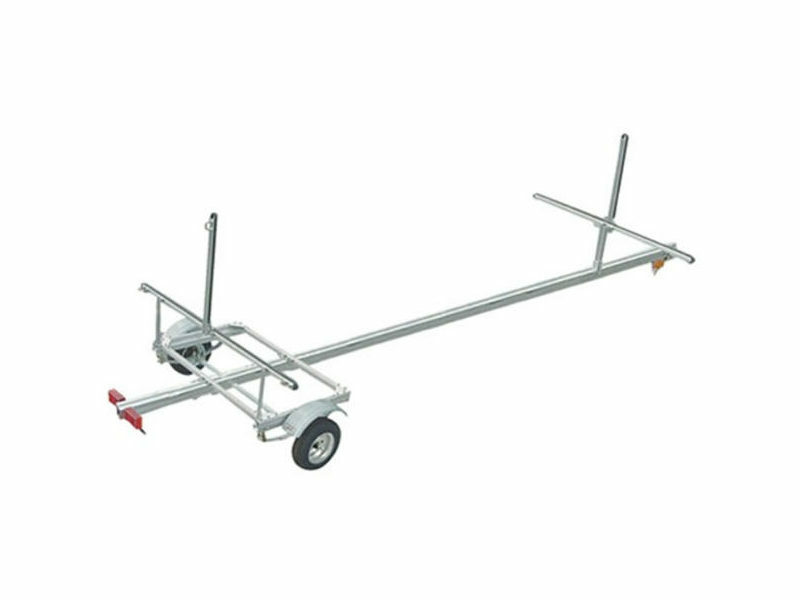 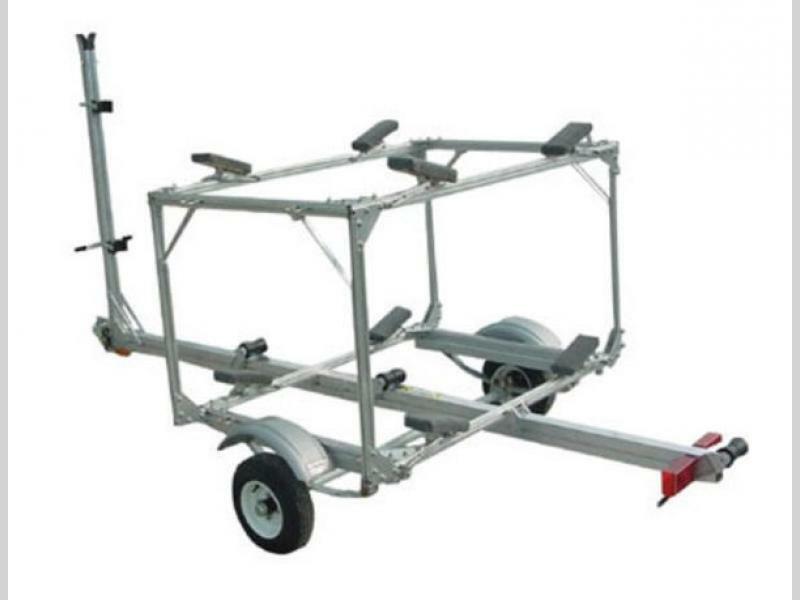 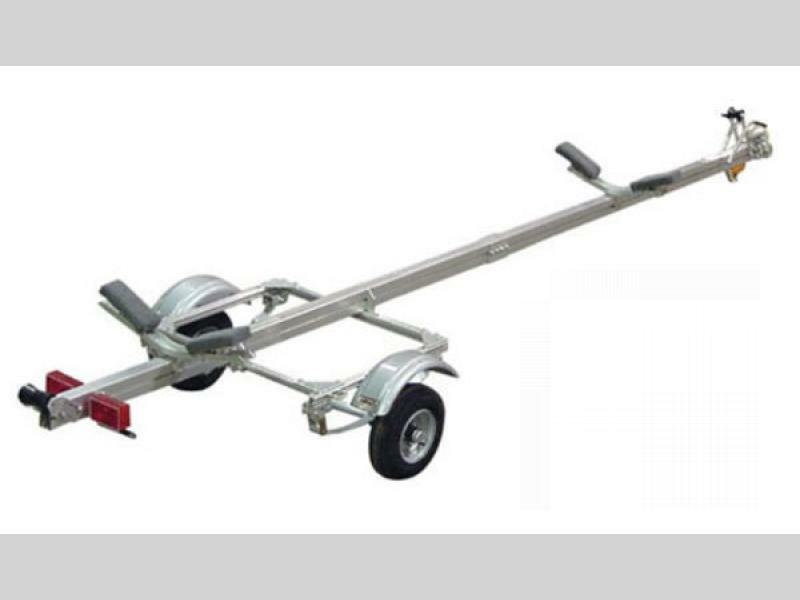 If you enjoy fishing, boating, kayaking, or canoeing, Trailex has the perfect small boat trailer, or trailer dolly for you. 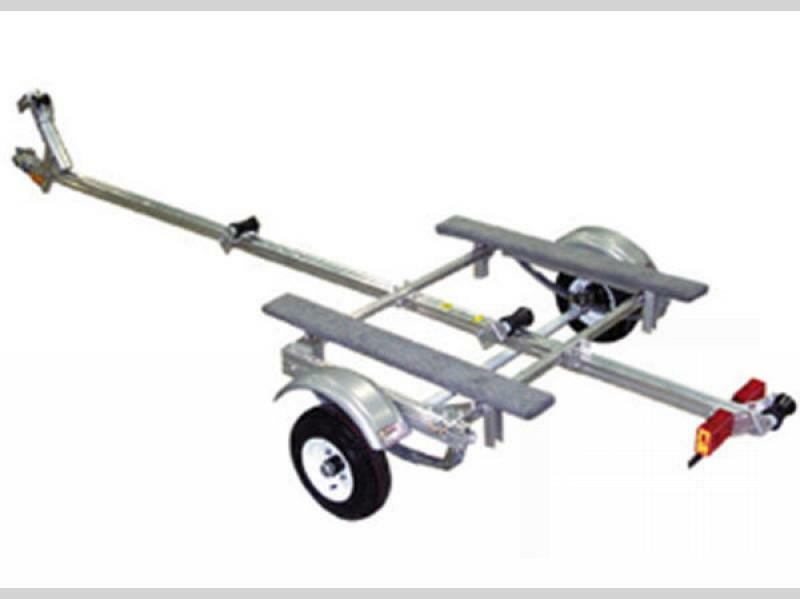 These units range in size with carrying capacities of 220 lb. 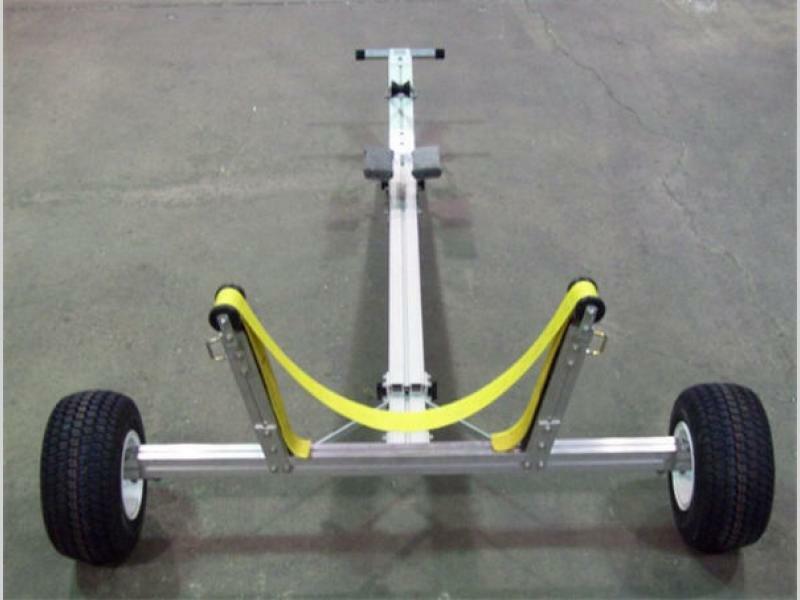 to 700 lbs. 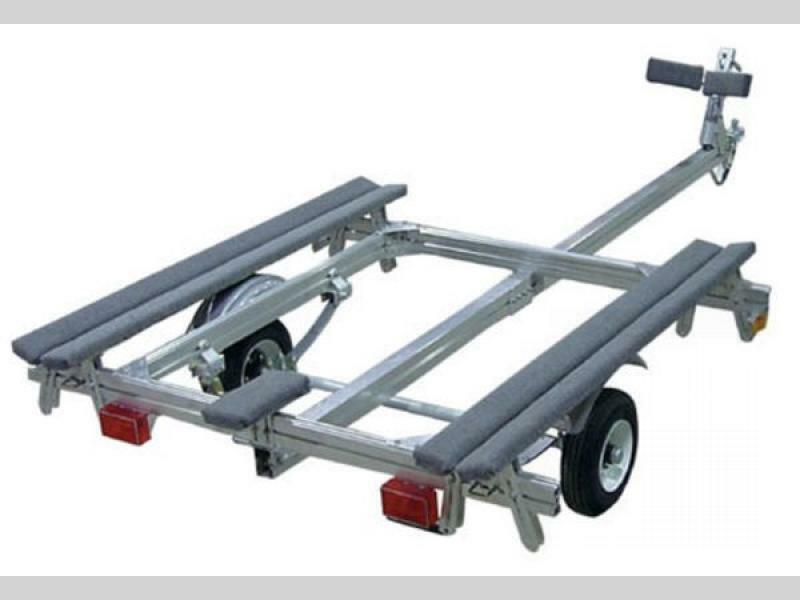 Trailex offers single ultra light duty models, on up to multiple boat units. 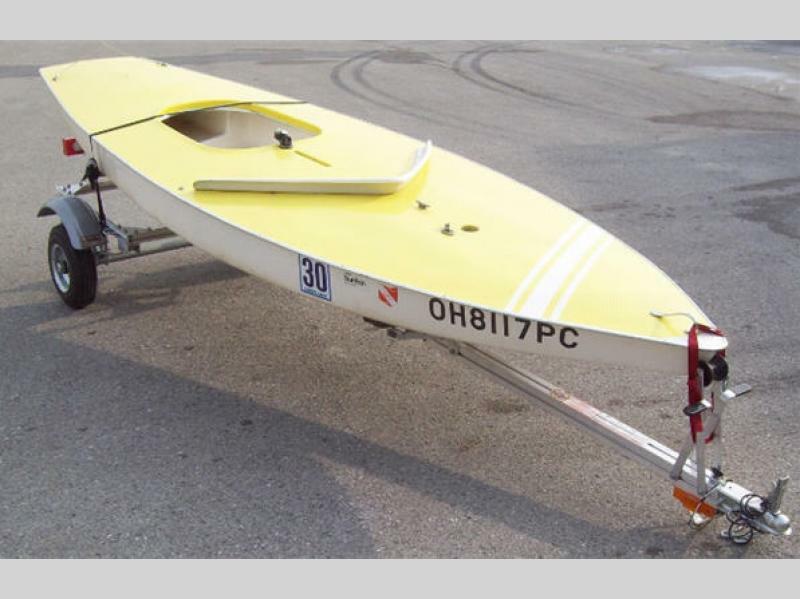 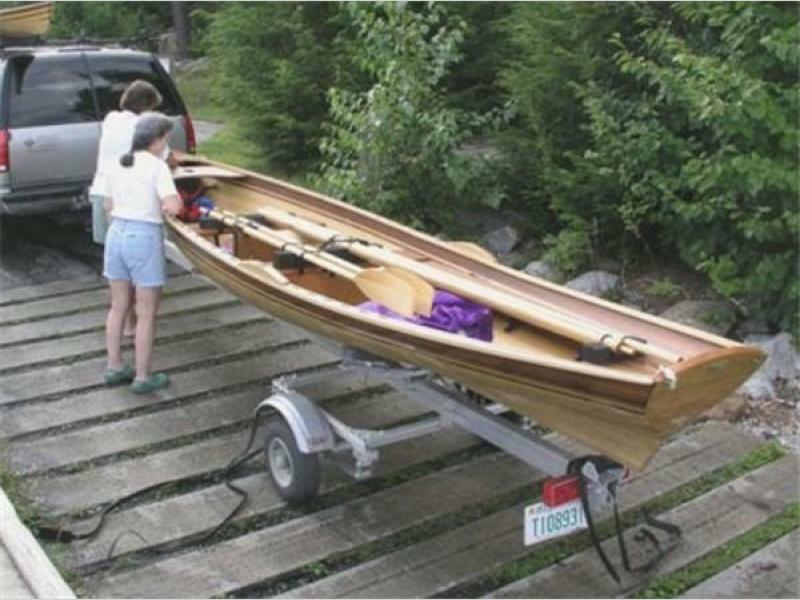 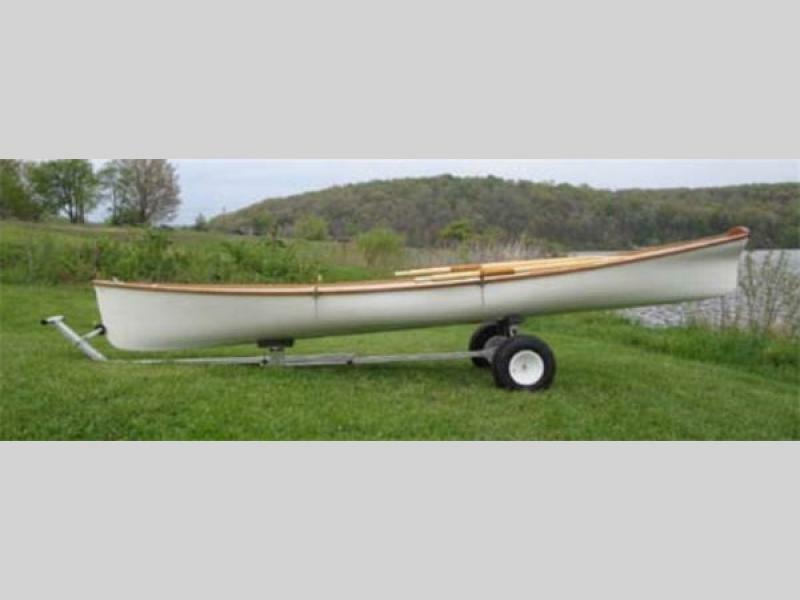 Each model is designed specifically to suit a particular type of watercraft, and there is even a couple of models that can carry two canoes, or up to four kayaks. 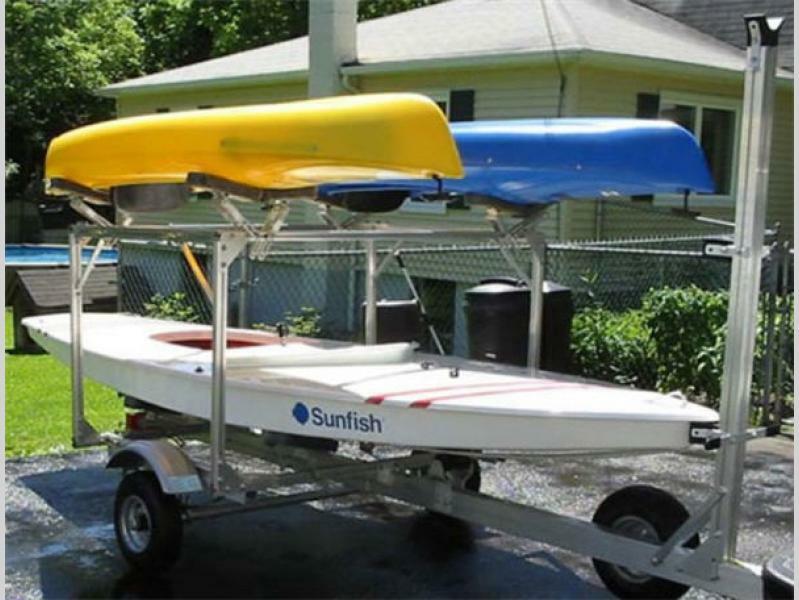 These are perfect for a family that likes to take along several boats. 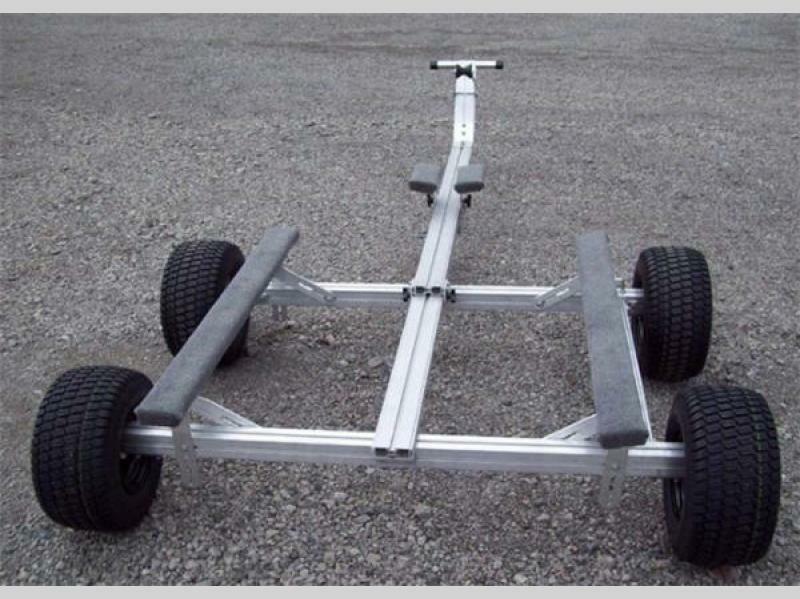 Come make your selection today and enjoy traveling to your favorite lake or river with your very own Trailex SUT small boat trailer in tow. 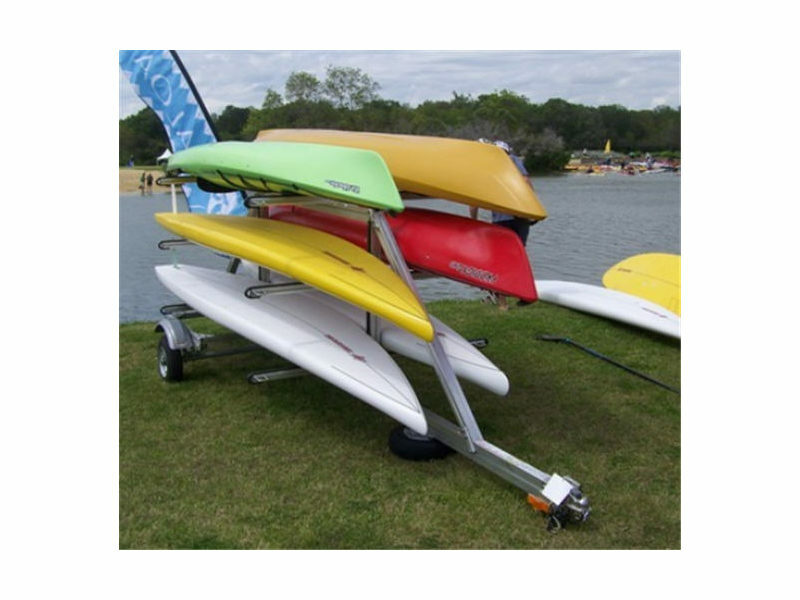 Tire Size 8" and 12"
Designed for V-bottom Jon boats, Semi-V boats, and Flat bottom boats up to 250 lbs. 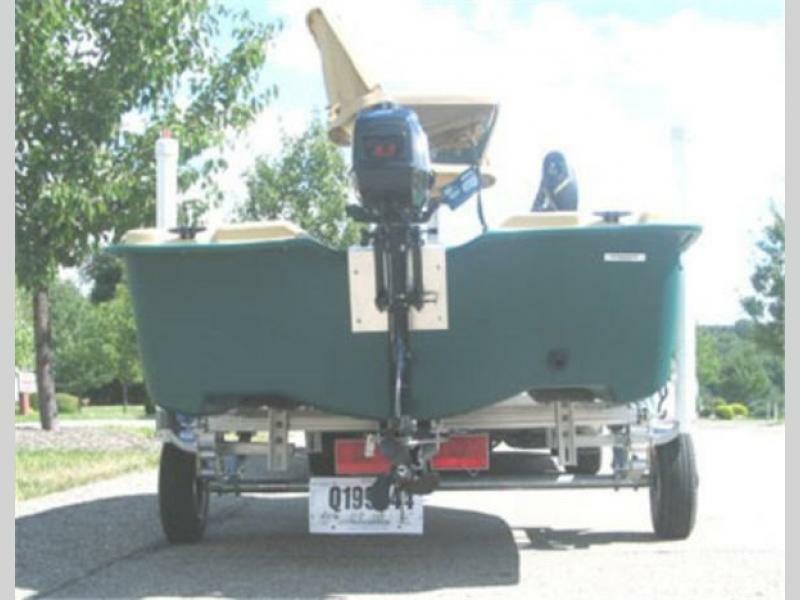 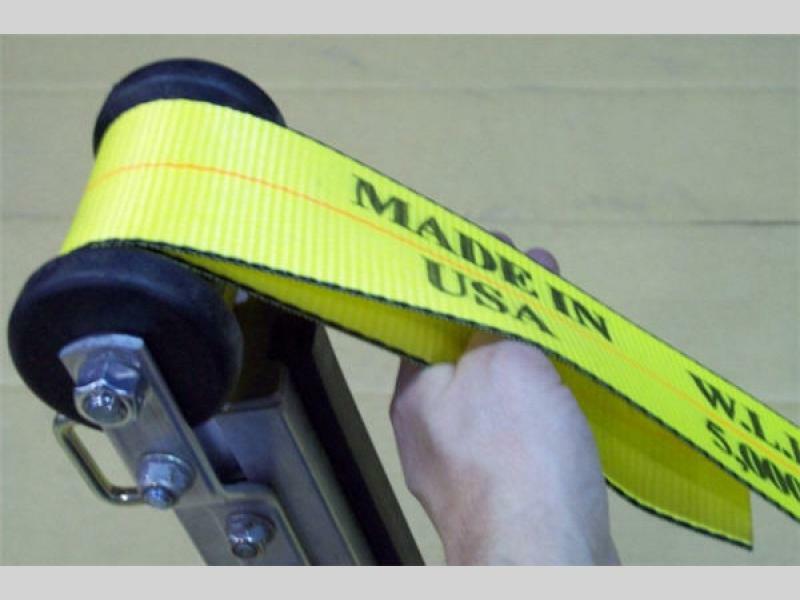 Designed for V-bottom Jon boats, Semi-V boats, and Flat bottom boats up to 500 lbs. 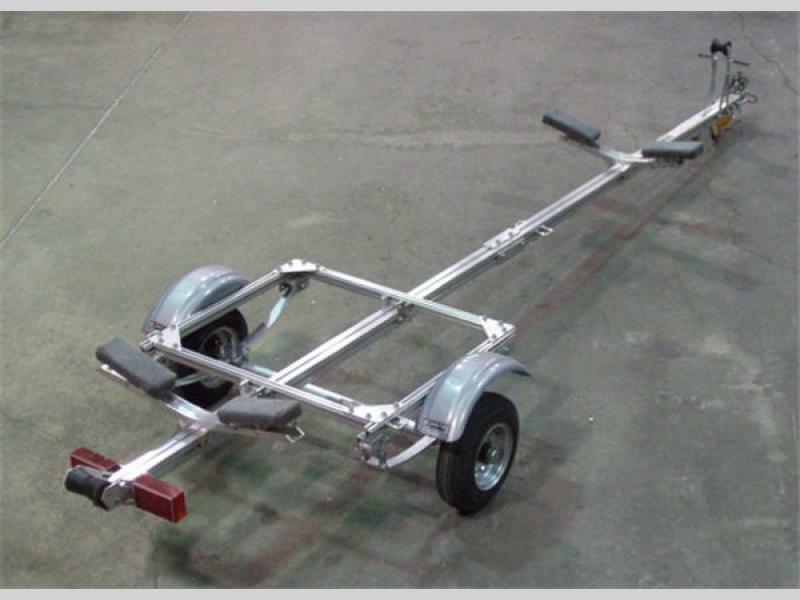 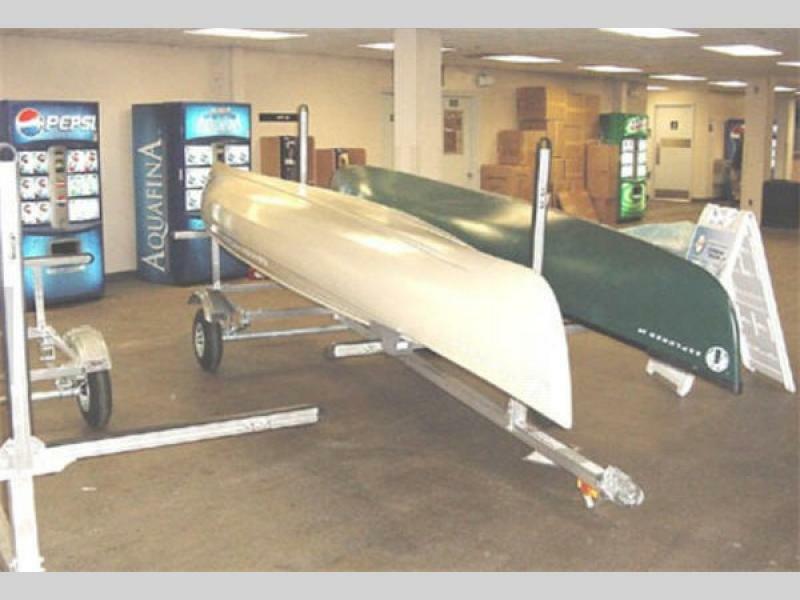 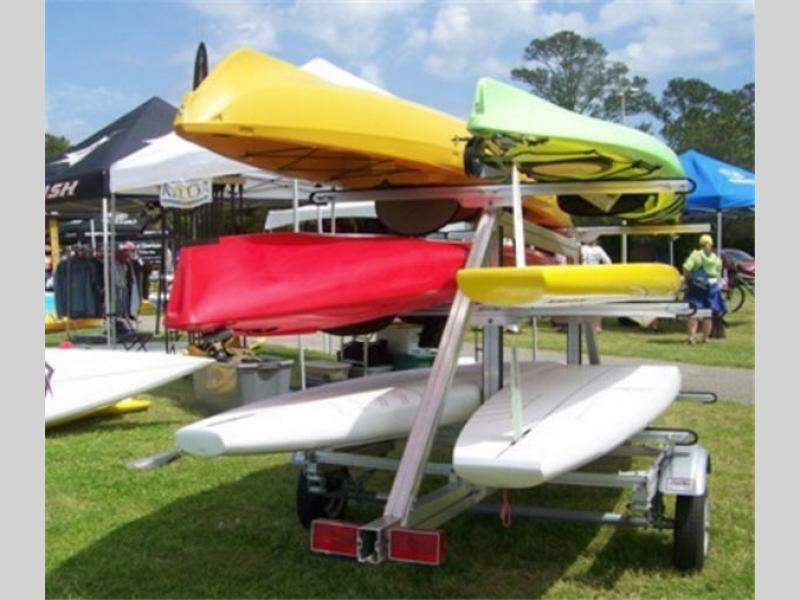 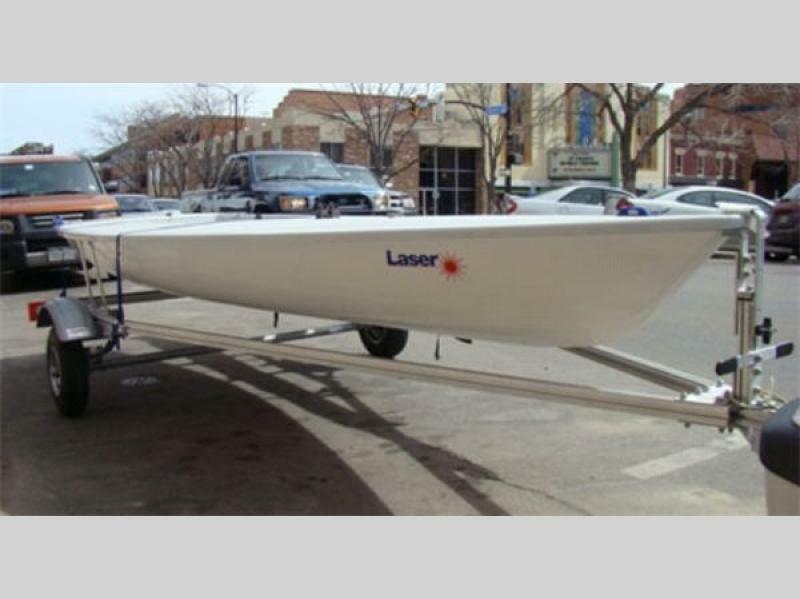 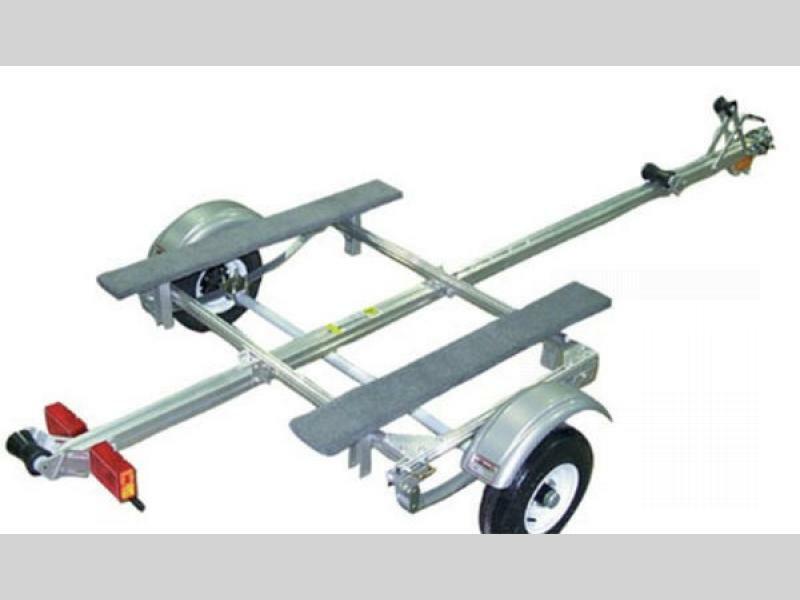 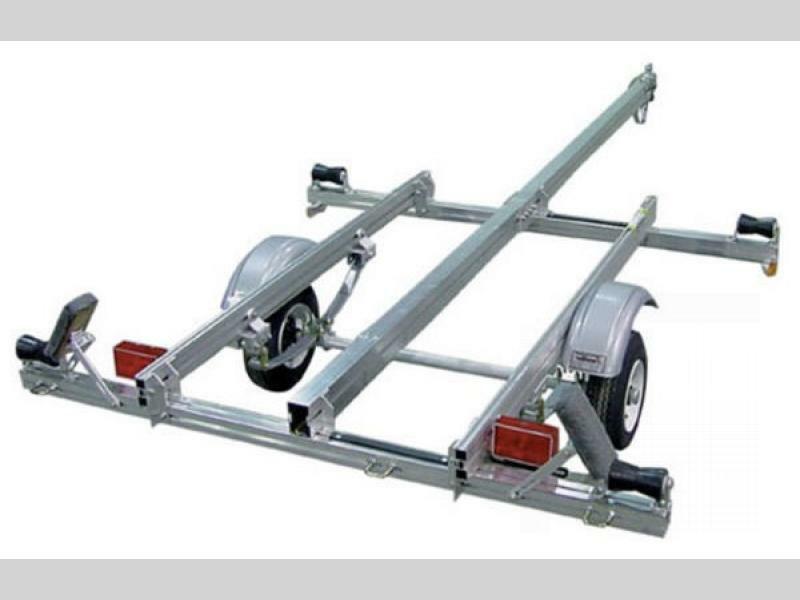 Aluminum trailer designed to carry 2 boats together up to 500 lbs. 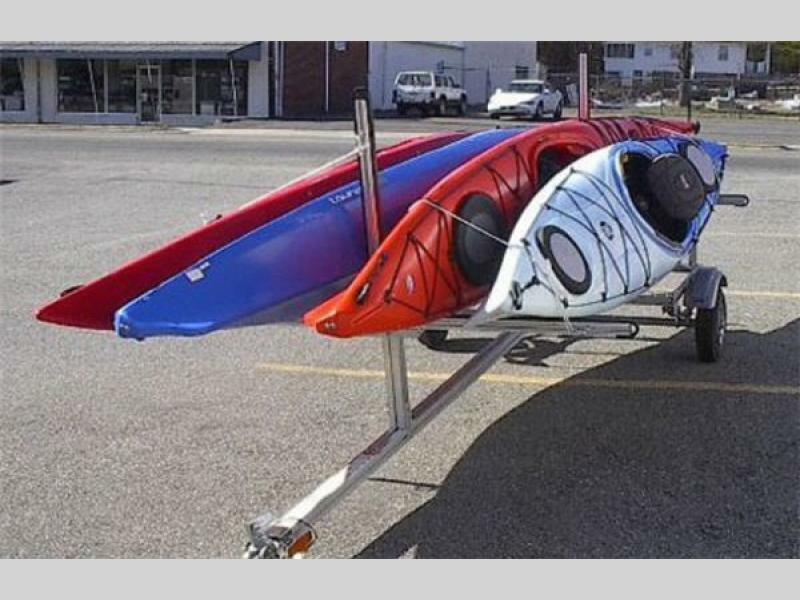 For inflatable boats up to 450 lbs. 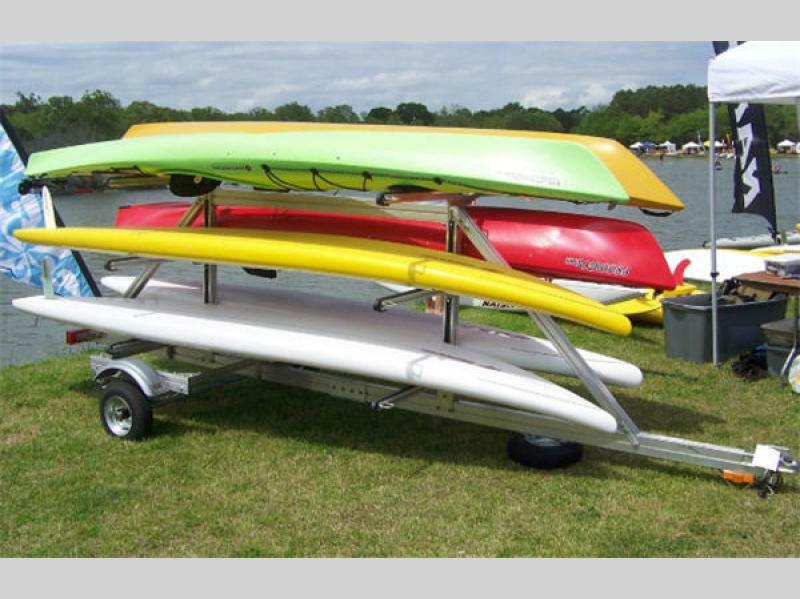 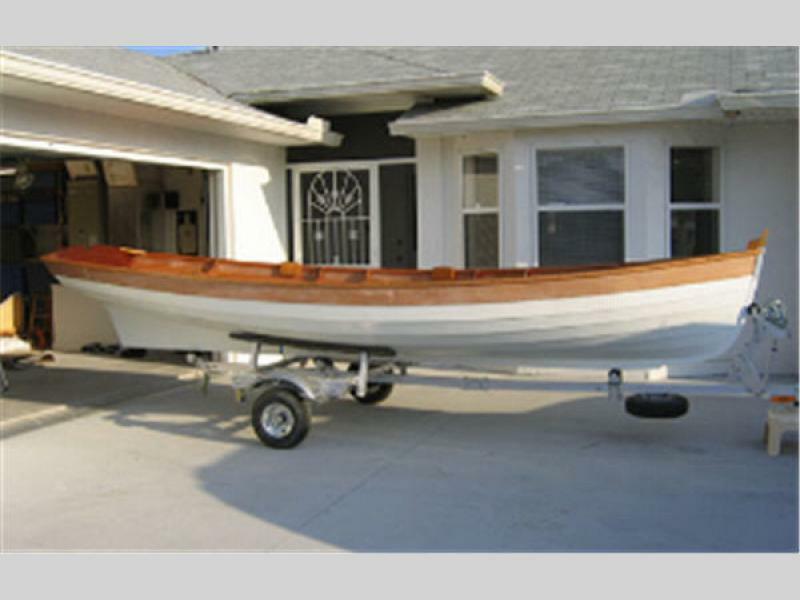 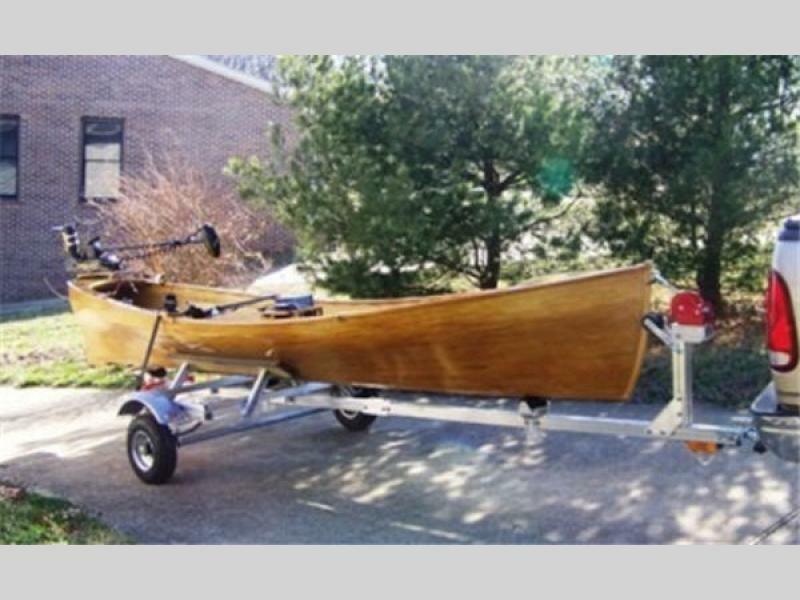 Carries up to 6 kayaks or 6 sup boards with total capacity of 450 lbs. 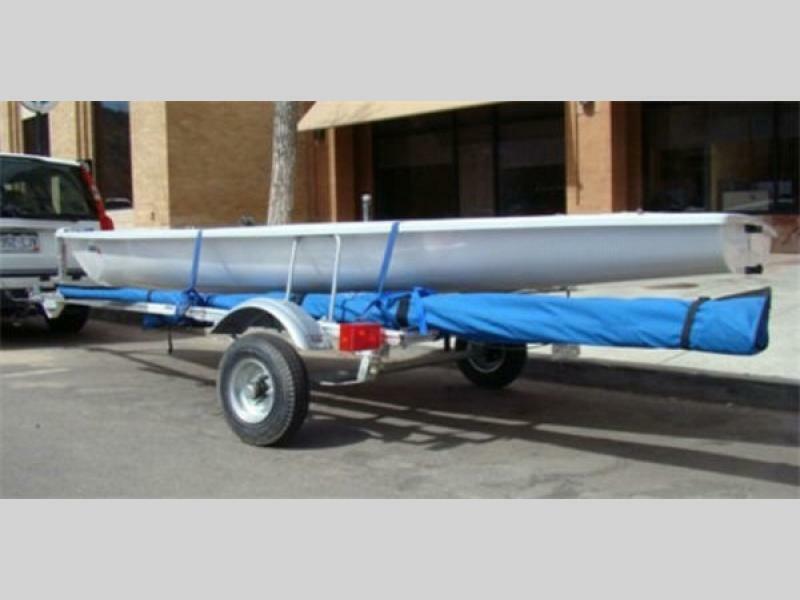 Max tongue weight of 300 lbs. 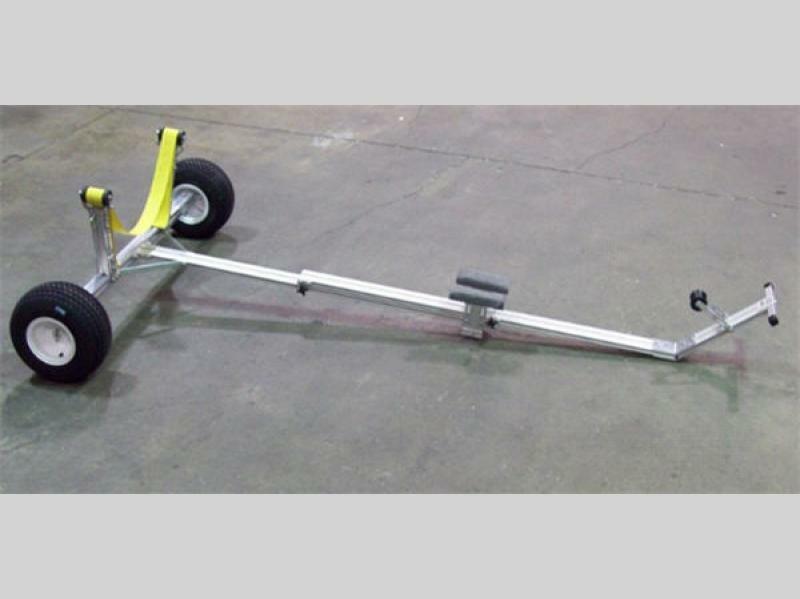 No Manu-facts available at this time.